Tennis elbow (lateral epicondylitis) is a common term describing a painful condition caused by overuse of the arm, forearm, and hand muscles. The area near the elbow will feel very sore and tender. Most of the time it happens to those playing tennis and other racquet sports, but it’s a stress injury that can also happen to almost anyone. 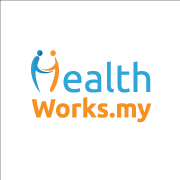 You can check if you have Tennis Elbow with this simple test at home. Fill a jug with water and lift it with your palm facing down. If the outside of your elbow hurts, then you probably have Tennis Elbow. To confirm the diagnosis, you should consult a qualified physiotherapist or a physician. How do you treat Tennis Elbow? 1. If it’s a mild case of Tennis Elbow, nothing beats rest. Rest gives the tiny tears in your tendon time to heal. 2. For more serious cases, a gentle massage on the back muscles of the forearm will help relieve the built-up tension. Cryotherapy (cold compress) can also help especially in acute (short) cases. 3. Physiotherapeutic electrotherapy machines can help manage the pain and reduce inflammation, while speeding up the healing of the injured, stretched, and strained tissues. This treatment includes infrared rays, heating pads, interferential therapy (physical therapy using a mid-frequency electrical signal to treat muscular spasms and strains), ultrasound and transcutaneous (applied directly to the skin) electrical nerve stimulation. 4. Gentle friction massage on the muscle can reduce pain and increase healing in the damaged tissue while taping and strapping (strapping with adhesive tape) can help correct the alignment of the muscle and joints. 5. Assistive devices and equipment like forearm splints and braces can help in faster recovery and reduce the chances of recurrence. 6. In the initial stage of pain and spasm, you can stretch the muscles of your forearm and body by moving your arm to the maximum possible range at least three times a day. Make sure you take is slow and sustainably, taking care to avoid over-straining the weak spots of your muscles. 7. Make sure you don’t lift any heavy objects and avoid all un-needed pressure on the forearm. 8. Use proper equipment and technique in sports and while at work to lower the stress on your Tennis Elbow. Most people with Tennis Elbow eventually improves and fully within a year if they follow a proper treatment plan. If you suspect you may have Tennis Elbow, see a physician immediately and have it diagnosed so you can start the healing process. 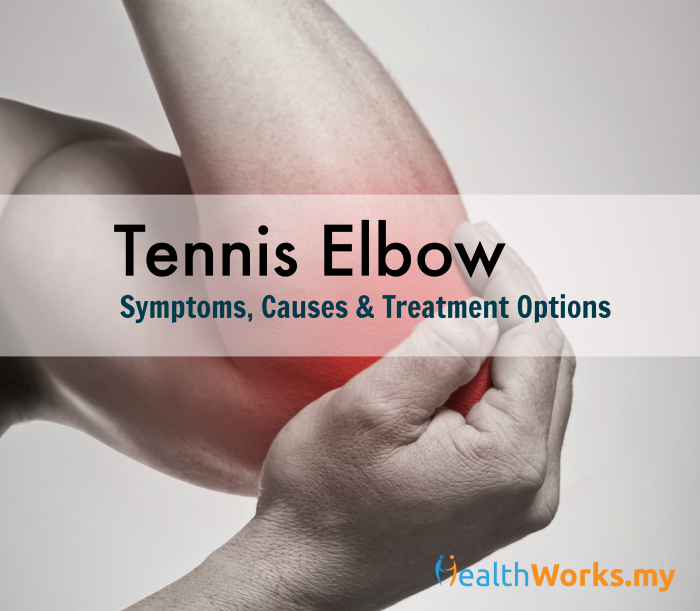 Have you ever been diagnosed with Tennis Elbow? How did you get better? Share with us in the comments below.